269 customers have given this product a 5-star rating. Of these, 250 customers have written no texts or given their feedback in another language. 256 customers have given this product a 4-star rating. Of these, 248 customers have written no texts or given their feedback in another language. 71 customers have given this product a 3-star rating. Of these, 69 customers have written no texts or given their feedback in another language. 10 customers have given this product a one-star rating. Bought this after some consideration. I've been meaning to learn to play saxophone for a while, but couldn't afford one since I am not a professional musician. Then I found Startone. This sax is a branded ultra-cheap horn from China. Is this bad? No---in fact, this is its biggest advantage. While the quality of construction is not great overall (would you expect this for the asking price?) the instrument still delivers a genuine saxophone tone. What else would a beginner need? I mean, sure, this instrument will not last a lifetime, but for the price, would you really expect that? As far as the sound goes, it is fine. As far as the performance goes, it is more or less fine. So it goes like this---want a sax? Get this one and learn how to play it. Then get a more expensive one. And that's all she wrote. We are more than happy with the Startone SAS-75 Alto Saxophone for beginners, what I purchased a few years ago. 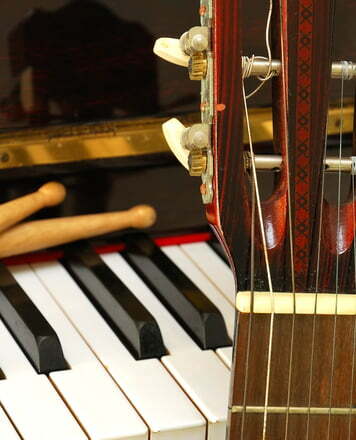 It is a really beautiful instrument with brass body and keys and has a right intonation. The sound is great for this price category, smooth, clear and warm. I think it is better to change the original reed to a thinner one, instead of size 2,5 to 1,5 for example. Its responsiveness is fast and easy with a suitable reed and mouthpiece. Beginners can get the first true tones out of it after some lessons and experiments. The rod system works fine and is smooth-running and the whole instrument has a flawless finish. 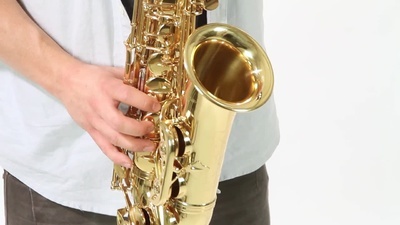 I am glad playing this excellent sax. 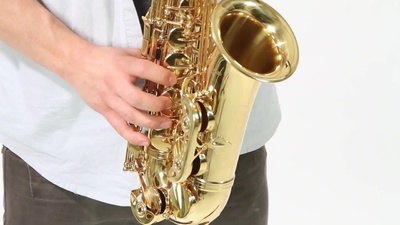 In my view this sax is one of the best for this price on the market. ID: 188679 © 1996–2019 Thomann GmbH Thomann loves you, because you rock!